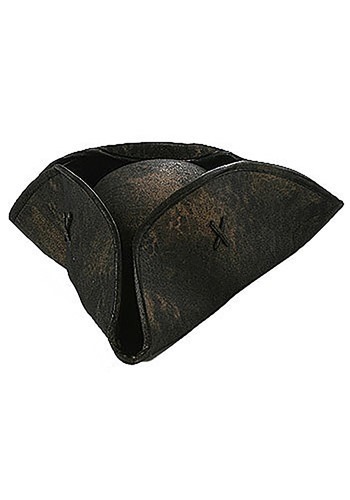 The deluxe pirate tricorne has a traditional three corner shape and a leather-like appearance. 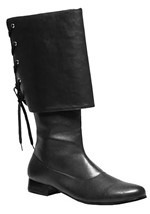 The inside measures 26” in circumference and has a built-in elastic band for a comfortable fit. 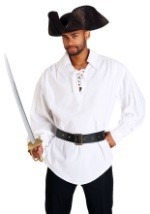 This colonial style hat is perfect for Caribbean pirates.